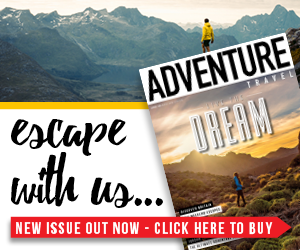 Over the next couple of months, we’re going to bring you a series of the scariest hikes in the world. 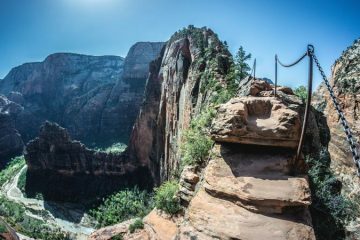 Warning: These hikes will not be for the faint-hearted. So, you better get yourself ready for heights that’ll have your heart beating out of your chest, danger that’ll make your palms sweat and adrenaline that’ll make your legs turn into quivering jelly. 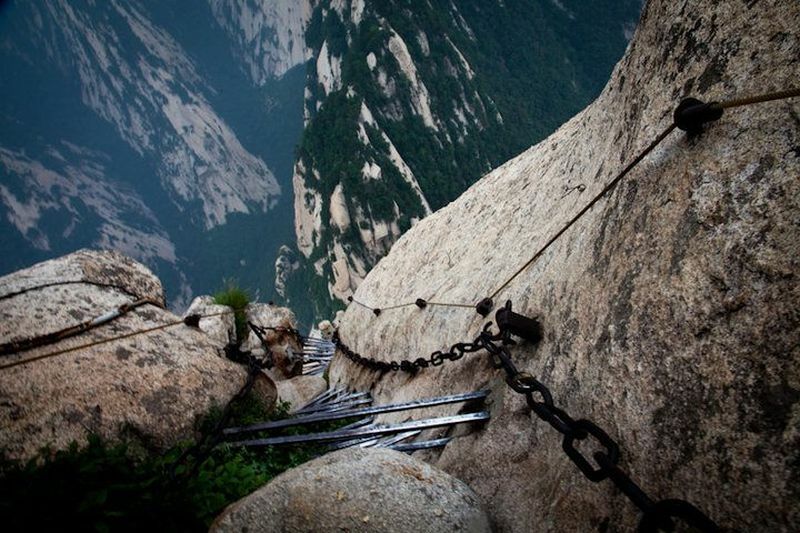 So, without further ado, the first in our series of scariest hikes is Mount Huashan. One for all the tea lovers out there, but probably not for those who suffer with vertigo. 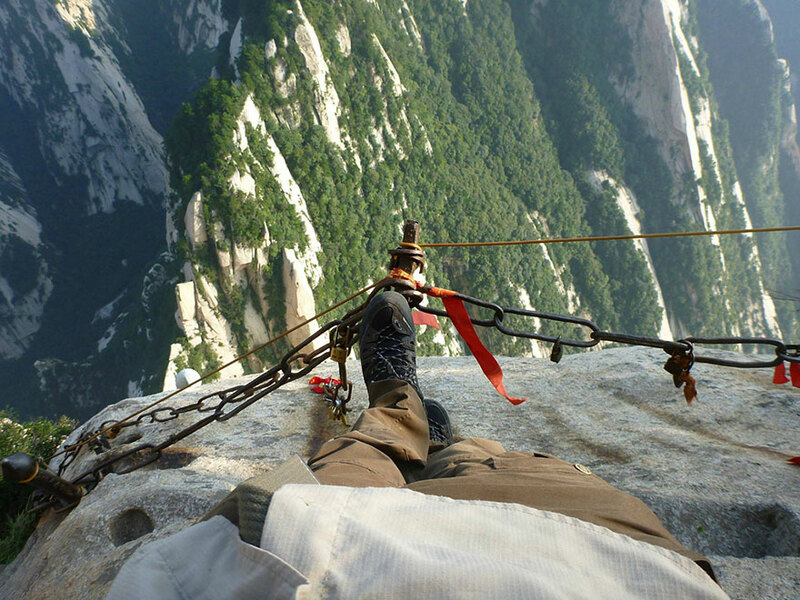 This death-defying plank walk on Mount Huashan, in China, takes visitors on an extreme cliff-side mountain climb. 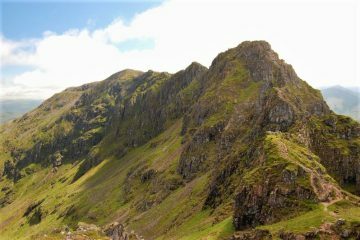 The trail leads to a tea house which is 2,160m high on the mountain’s southern peak. 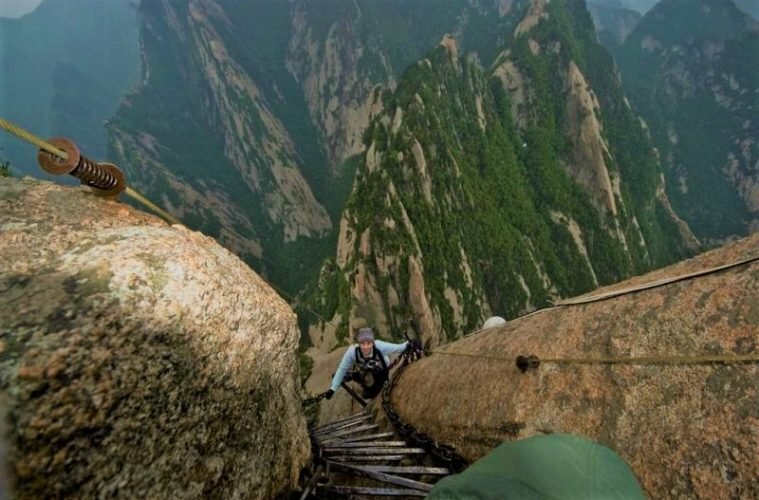 The paths are made from wooden planks that are bolted onto the mountain’s sheer rock face and are, um, rickety to say the least. In fact, many of the planks have fallen to their graves to leave nothing but the exposed iron underneath, meaning hikers have to balance on very thin surfaces or better yet, just metal chains. 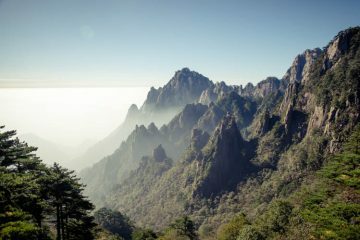 This terrifying route is famous for being the most dangerous hike in the entire world, and though no official statistics are kept, it’s rumoured that around 100 people have plummeted to their deaths on the walk. Damn, now that really is a long way to fall. Now, it’s not all doom and gloom. If you can bear to look down and around at your surroundings, you’ll be absolutely blow away by the view. 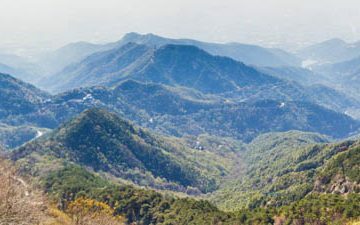 The mountain scenery is out of the world and if you’re lucky, might even distract you from the fear of falling to your peril. Be sure to get the most epic selfie. 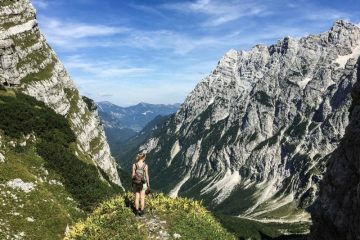 By the time you’ve got to the top of the trail, you’re more than likely going to need a few moments to regain your inner zen and maybe even change your underwear. However, your efforts do not go unrewarded. Oh no, the views from the top are absolutely insane. So, if all the above photos weren’t enough to get your heart racing and you want to see more, then check out the below video that captures the spine-tingling danger and jaw-dropping beauty of this remarkable Chinese hiking trail.